When people want to create an adaptation of another work, they usually try to keep themselves loyal to the source material as much as possible. The point of an adaptation, after all, is to cash in on the fans of the original or to attract more interest for the original work. Sadly, there are a lot of cases where adaptations of works are not following the source material for some reason, alienating the fans, or even making them disappointed or angry towards the people responsible to the adaptation. Then there are also instances where only a few people hated the adaptation while everyone else was singing its charms. This happens when the people doing the adaptation creates an entirely different product compared to the original, except that it has the same name. So much was the difference and disrespect to the original that only one person would assuredly hate the adaptation: the author of the original. Such was the case of Pamela Lyndon Travers and her acquaintance with Walt Disney for the movie Mary Poppin. Travers hated it. 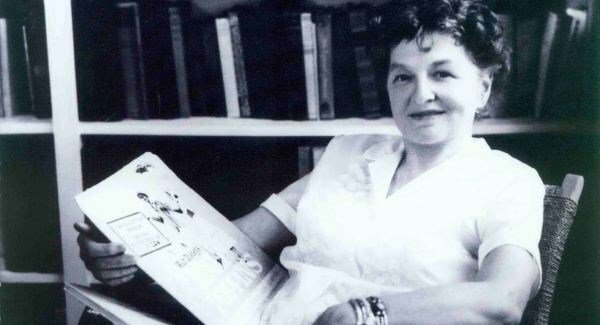 She wrote the books which were a set of dark stories about the often-drunk nanny. The Mary Poppin that came out of Walt Disney’s sweatshop is an abomination: happy music, full of sugar and rainbows. This is quite understandable: you wrote something dark, then someone wanted to make it light. As an artist, anyone in that position would be incensed. P.L. Travers foresaw what would happen and tried to protect it from Walt Disney. She eventually gave in and handed it to Disney to turn into a movie. And she saw all her fears come true. A few years later, the movie Saving Mr Banks was made and it showcased the events and behind-the-scenes story of Travers and Disney: Richard Sherman, a composer for Disney, struggled with his brother Robert, and Don DaGradi when they had to face Travers so they can create an agreeable storyline, so she’d give Walt Disney the movie rights for Mary Poppin. He hated it too. But Saving Mr Banks is not loyal to the events that happened too: a lot of things in the movie are fiction. 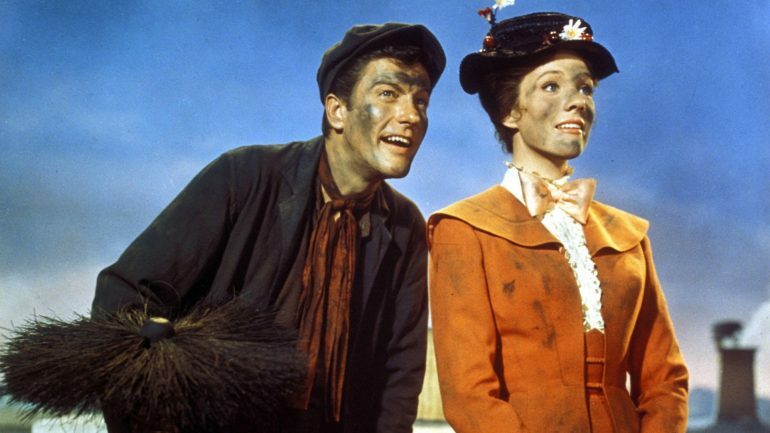 As with the Mary Poppins movie, the movie softened the female main character, P.L. Travers herself. The movie also implied that the author had a change of heart after a while; in reality, she never did. What’s more, she also made her hatred of Disney clear in her last will and testament. “Mary Poppins is the story of my life,” Travers once said. She was an unhappy woman who died alone. Her whole life, even though it was successful in terms of her career due to how much her books sold, was sad and lonely. She also wasn’t a very good foster mother. Her foster son, Camillus, has a twin brother, whom he only met after both twins turned 17. Anthony, the other twin, recalls: “When I found him, his whole world came crumbling down. We both went a bit berserk, and he went a bit more berserk than I did.” Joseph Hone, elder brother to the twins, wrote in an article that the meeting was Anthony’s brilliant idea: “Anthony learnt in his late teens that he had a twin brother, and thinking that he would set his life to rights by finding him.” “Camillus and Anthony set out around the pubs of Chelsea for some days celebrating the reunion,” he added. Travers isn’t like Mary Poppin at all, and her decision to adopt only one of the twins condemned both men to end up as drunkards. Anthony died in 2005 from alcoholic excess. Camillus outlived his twin and died in 2011. She built a world of lies for Camillus and he didn’t appreciate her doing that. She didn’t appreciate or expected Anthony turning up after all those years either. Thankfully, all these details were left out in the movie.